On June 4, FOLIO published an article, Driving New Revenue Through Telemarketing that focused on how the cost center (telemarketing) is becoming a profit center for b-to-b publishers. As BVTM has been heavily focused on creating the profit center through telemarketing efforts, we felt this was a worthwhile topic that needed expansion. Leads must be qualified to your advertiser level of satisfaction. We strongly recommend that publishers assign a person dedicated to manage the lead generation campaigns. A person must be responsible and accountable for the promised success. Companies like Haymarket are able to convert their telemarketing activities in to new profit center (at $50-$100/lead if they generate thousands of leads; you do the math). If advertisers’ issues and concerns about quality and/or quantity of leads are not addressed immediately, advertisers will quickly lose confidence in the process. Salespeople within the publishing company are often hesitant to promote lead generation (using telemarketing), fearing it will take away from print advertising, and other investments. On the contrary, it can actually add more value to what the customer receives, making add-on sales easier in the process. If you do not sell a solid Lead Generation program to your advertisers as an added product, you are leaving a lot of money on the table. We have learned that most advertisers who choose to pay for telemarketing leads do not need to reduce other budgets, but instead increase their overall investments with our publisher clients. Furthermore, buying quality leads increase advertisers confidence and brand loyalty. To have ongoing and successful lead generation projects, publishers must make the strategic decision to make it a valuable part of their product/service offerings, and not treat it as a “by product/service”. The only clients we service who have turned telemarketing to a new profit center (in the past 5 years) are those who dedicated the needed resources to be successful. The idea must be pushed from the top down. With the right support and resources, you will secure customers that can become repeat customers. We all agree that the current theme is: “Content is King!” What makes content valuable is when it is customized according to the needs of the audience. Your advertiser clients will save considerable resources and improve conversion (improve ROI) when they are able to communicate to the best targeted qualified audience instead of a broad audience. No one is better equipped to understand the audience than the publisher – audience development is truly their niche. Taking advantage of telemarketing campaigns adds the most important layer of qualification: demand. The live phone reps add the “human touch” they communicate directly with audience members who were qualified by a set of demographics, and identify the subset of people and/or companies interested in engaging with the advertiser now! The profit center possible in telemarketing is born of the potential to generate actionable leads from those individuals we are already talking to. If the publisher isn’t leveraging this established relationship to generate leads, the true profit opportunity is missed. 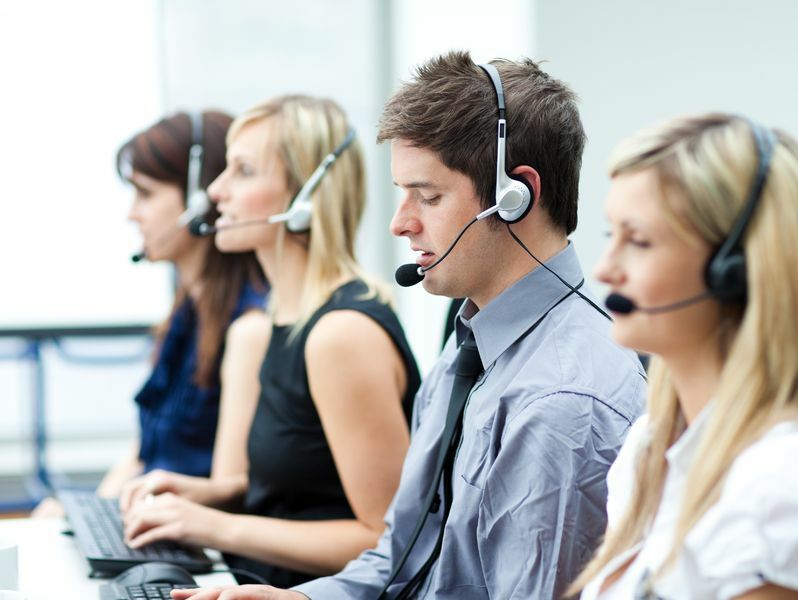 Does Your Multi-Channel Strategy Include a Telemarketing Lead Generation Campaign?